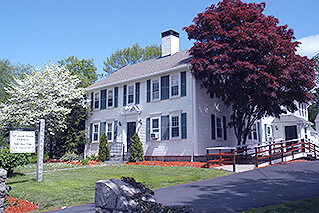 At Advanced Dental Practices in Wrentham, area patients learn about a wide range of solutions for their smiles. They may find that general and cosmetic dentistry options can assist them in obtaining their dream smile. When imperfections affect the anterior (front) teeth and affect the appearance of the smile, it is essential that patients work with a talented dentist to determine the cosmetic procedures that can greatly enhance the look of their teeth and gums. This may include the placement of porcelain veneers. Porcelain veneers are wonderful restorations that are custom-created for patients. 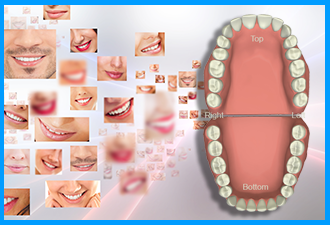 They are thin facings fabricated to bond over the front of a natural tooth to cover problem areas. The results achieved with veneers are extremely beautiful and seamlessly integrate into the smile’s overall appearance. Dr. Ross Palioca and the team of Advanced Dental Practices welcome patients to their practice to learn about whether porcelain veneers are appropriate for their specific needs. Porcelain veneers can cover a number of imperfections in the smile, including spaces between teeth, chipped teeth, or even permanently stained teeth. Instead of undergoing months of orthodontic treatment, a single misaligned tooth may be improved with the placement of a porcelain veneer. These versatile restorations are commonly suggested for patients seeking a fast, affordable, and simple way to repair their smiles. Veneers require a week or two to complete the treatment. The initial appointment is the evaluation to determine if patients are good candidates for this treatment. Then preparation is done before impressions are made and sent to a dental laboratory for fabrication of the new veneers. 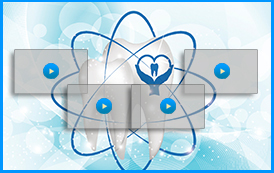 Patients return to the practice to have them bonded in place approximately one week later. 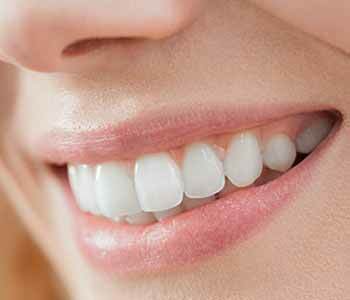 If you reside in the Wrentham area and want to find out if porcelain veneers are right for you, contact the team of Advanced Dental Practices today by calling (508) 456-7111 and booking an appointment with Dr. Ross Palioca. He can assess the smile and determine if veneers are best for transforming the appearance of the teeth and achieving a more beautiful smile. He currently accepts new patients into his state-of-the-art practice.